All VERRADO PARCEL 4.902 homes currently listed for sale in Buckeye as of 04/19/2019 are shown below. You can change the search criteria at any time by pressing the 'Change Search' button below. "MUST SEE VIEW FROM MASTER! 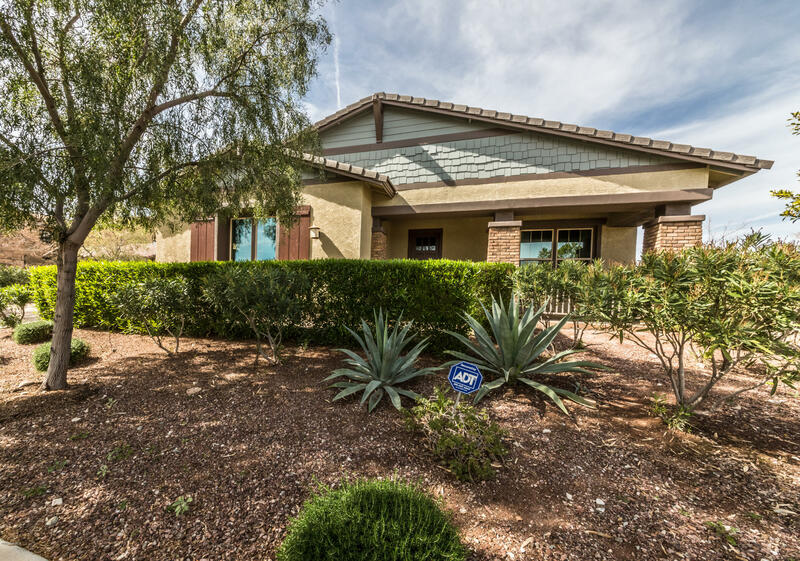 Move in ready home in Verrado backs up to a beautiful desert wash. The Mountain views and City Lights make for a breathtaking views. Freshly painted throughout right before hitting the market! This spacious 4 bedroom home includes a living room, dining room, private covered courtyard, study, family room, large loft or play area, main floor guest bedroom with full bath, huge master suite with gorgeous bathroom and closet. butter's pantry and a wonderful eat-in kitchen. " "Beautiful semi-custom home in resort like, master planned community! 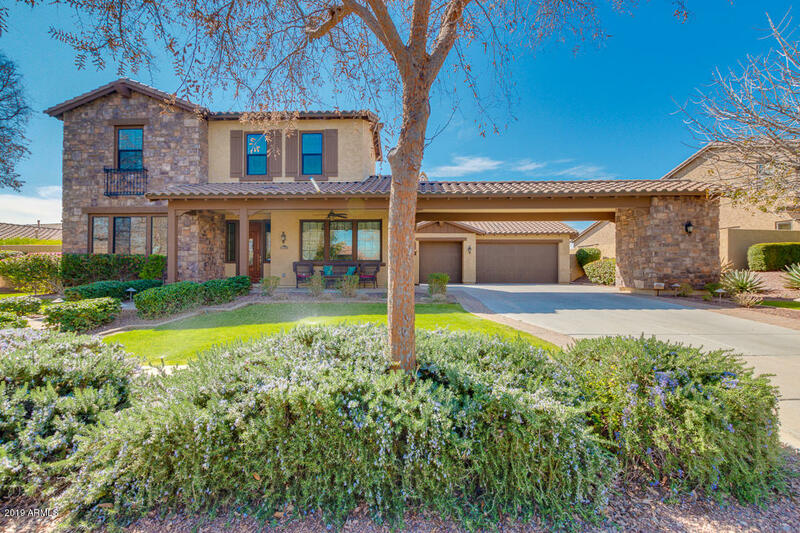 This exquisite home features 5,130 sq feet of living space with 5 bedrooms, 4 baths and 4 car garage! You will be amazed with the quality of all the finishes. The spacious kitchen features a large island with plenty of storage, gas double stove and beautiful granite counter tops. The home has custom tile in all the right areas, two-tone paint, laundry room cabinets, the list goes on. The Master retreat has a full sitting area a"
"Farmhouse style meets Verrado living! 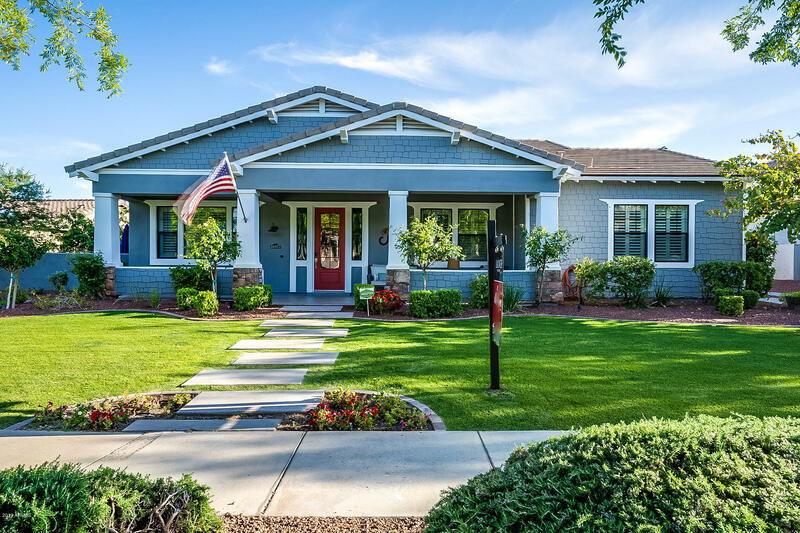 The front patio and dialed in front landscaping creates gorgeous curb appeal from the moment you pull up. No detail was overlooked when selecting finishes for this home. The kitchen was extremely well designed with both function and beauty in mind. Brick accents, white cabinets and a stainless steel farmhouse sink bring a homey feel to the kitchen whilst still creating a high end feel with a large island and stainless steel appliances. 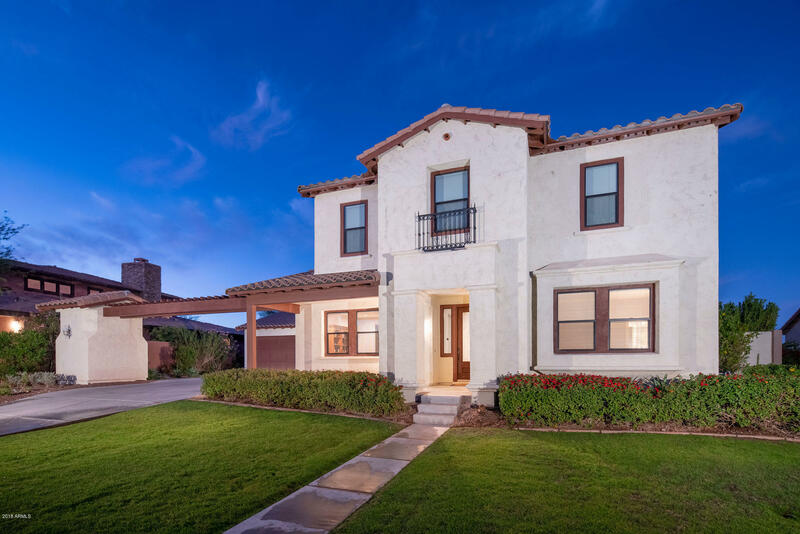 The master suite i"
"Beautiful Meritage home in Verrado! Open floorplan with tile floors, custom color scheme, and a separate teen space. A chef's dream kitchen, complete with a butlers pantry, built-in wall oven w/ convect. micro, stainless steel app. w/a gas top range and stainless vent, ivory cabinetry w/upgraded hardware, and a walk in pantry. Includes an R/O sys. & H2O softener. Custom top down bottom up window treatments.Master ensuite has separate his and hers vanities, garden tub, and a lg. sized walk in clo"